Because Spring is a time for new beginnings, cleaning and organization around the house are very popular this time of year. 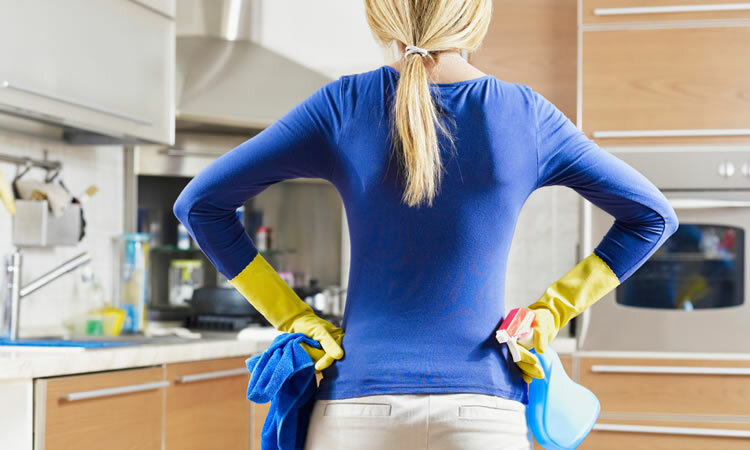 If you’re ready to tackle that monumental chore, read on for some helpful information. Don’t forget the kitchen. Just like other rooms, your kitchen likely has things that haven’t been used in some time — this includes food in the refrigerator or freezer. Give those appliances a thorough cleaning and get rid of anything you won’t be using. Set yourself up for success. Paper clutter is something we all could cut back on pretty easily. Set up a recycling container and invest in a paper shredder to dispose of any papers you don’t need to keep. Spring cleaning is also a great time to pull out your Insurance Policies and take a good look through them to verify that nothing has since changed that you need to notify your Agent about.